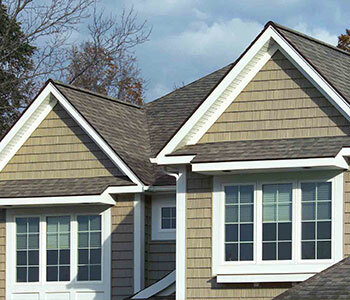 With over 35 years of experience, you can trust in the quality and craftsmanship of Blake Windows, Siding & Roofing. Whether it is for windows, siding, roofing, or any other home improvement, we start by listening to what you want. We always cater our service to you and your specific needs. Besides homeowners being concerned that their contractor is experienced, reputable and honest they are also concerned that the cost of their contemplated home improvement is affordable. We fully understand this concern. By offering a free consultation we can tailor our estimate to reflect the homeowners desires, needs and budget. We do this by listening to the homeowner and showing various options that are available. Many people rely on the experience and knowledge of the contractor to help them make informed decisions that are best suited for them. So, if you are considering new asphalt shingle roofing, vinyl siding, replacement windows or remodeling/construction please contact Blake Windows, Siding & Roofing. 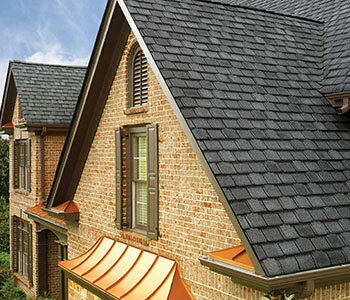 As a GAF Master Elite Certified Residential Roofing Contractor (since 2001) you receive top quality roofing materials, a professional roofing system, the best transferrable warranties and peace of mind. We only offer national name brand manufacturers backed by a lifetime warranty, and all of the above comes with our highly professional and quality installation. You will have many window styles to choose from; double hung, casement, sliders, awning, hoppers, bays and bows. 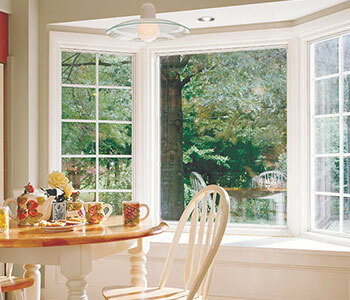 We offer windows in vinyl, fiberglass or wood and the strongest window warranties. Ask How to Join Our Thumbs Up Club!